Gold Coast Dental Studio is driven to consistently deliver outstanding dental care. We pride ourselves on the results we can provide our patients. With your dentist, you are able to devise a treatment plan to effectively manage any dental concerns you may have. To make the entire process more accessible, we also offer payment options; the cost of your dental treatment shouldn’t stop you from having it. Most of all, we wish for our patients to feel comfortable and confident in our care. 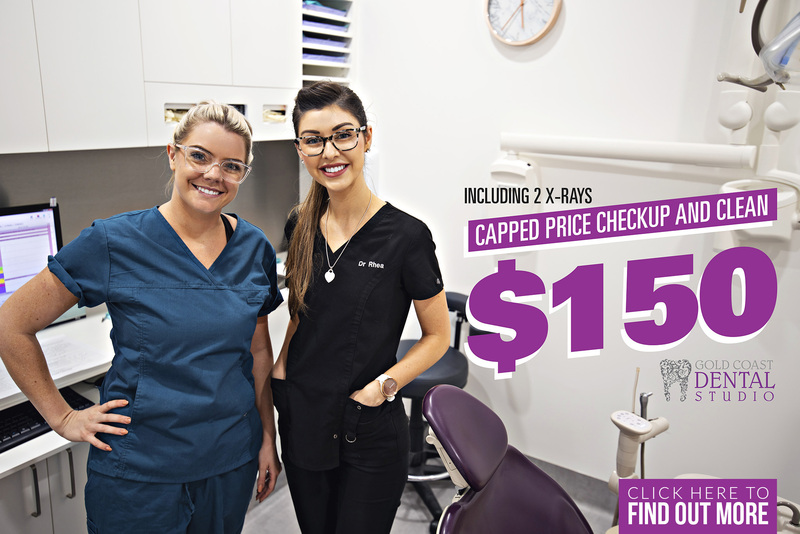 Alongside our in-practice care, Gold Coast Dental Studio offers Gold Coast Mobile Dentist. The travelling dental van serves south-east Queensland with a fully operational, mobile dentist. The aim of this service is to provide quality dental care to those who would otherwise be unable to access a dental practice – this includes those in assisted-living and retirement homes and other similar living situations. Gold Coast Dental Studio keeps your best interest at the heart of all we do. You can trust the team to build a treatment plan that considers your oral health, aesthetic goals, comfort and convenience while keeping cost and payment options in mind. If you would like to know more, or to request an appointment, please contact us.